Features an afro latin tune and a laid back gazzo beat, both with organ solos, plus sax on the latin track. 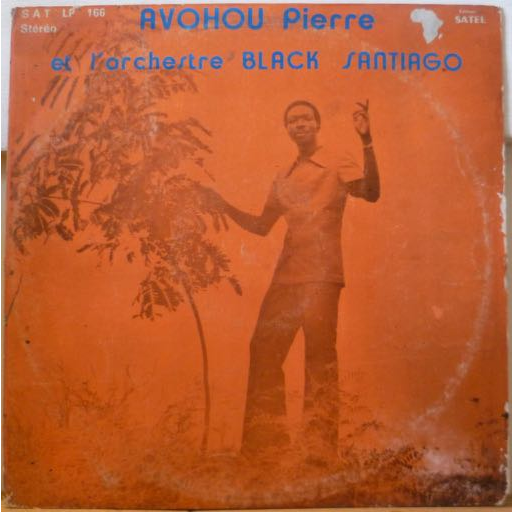 Also a soukous track, plus an interesting reggae like only Beninese can do. Aging & dirt, particularly along bottom front, large writing on back & label, record plays solid w/ minimal noise from marks.